Uspenski Cathedral in Helsinki is dedicated to the Dormition of the Theotokos (the Virgin Mary). 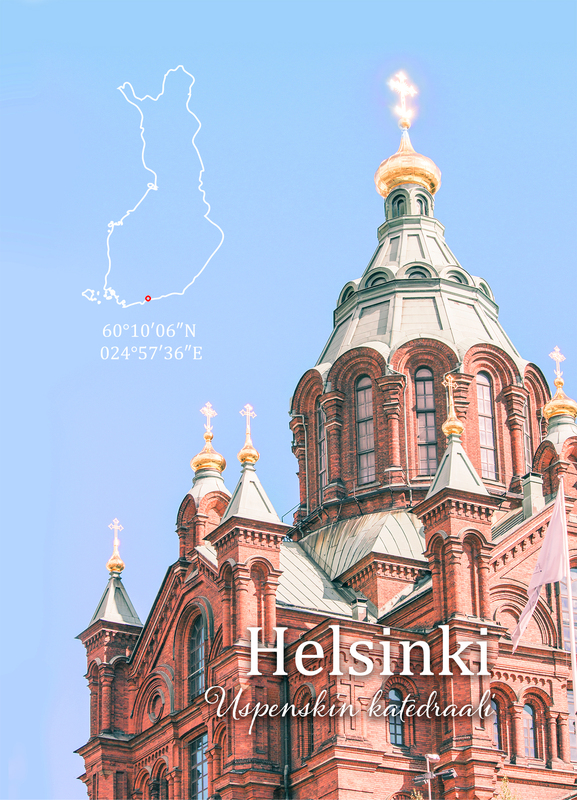 It is the largest Eastern Orthodox cathedral in Northern and Western Europe. It has been built in 1862–1868 by using red tiles from neutralized Bomarsund fortress in The Åland Islands. Domes are gold plated and roof is made of copper. More than half a million tourists visit the cathedral every year.